subject April 20, 2013 great interaction! 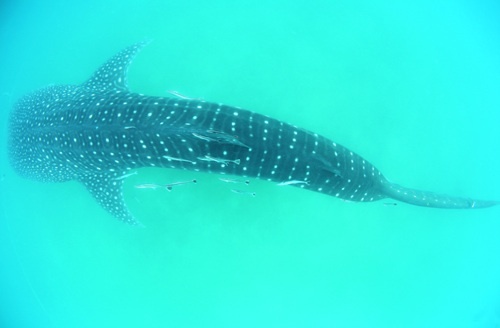 My guest saw and swim with 5 different whale shark on today! They are very happy and so excited from whale shark. I hope this will be continue..